Online Application Details for Dena Bank Recruitment of 16 Faculty and 14 Office Assistant is given below. 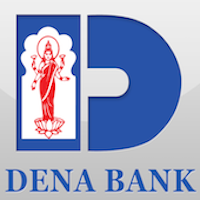 Candidate's minimum education qualification for the Vacancies in Dena Bank should be 10th, B.Com., MSW / MA in Rural Development / Sociology / Psychology, B.Sc. in Veterinary / Horticulture / Agriculture / Agriculture Marketing, B.A. with B.Ed. Application form and duly attested documents are to be sent to relevant zonal offices. In envelope super scribed with 'Application for the Post of Post Name'.